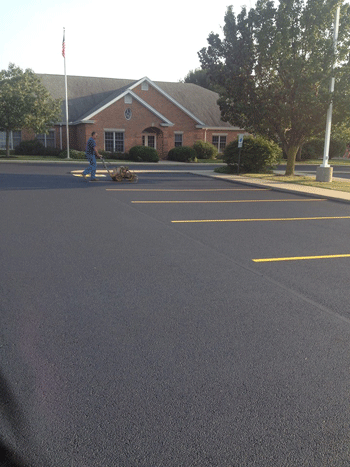 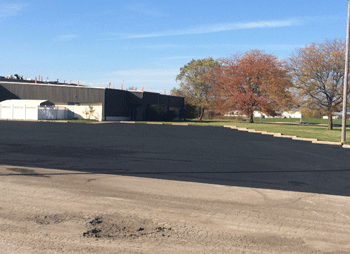 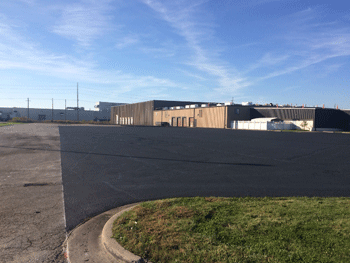 We would be honored to have the opportunity to create, fix and repair or just upgrade your asphalt, parking lot or driveway. 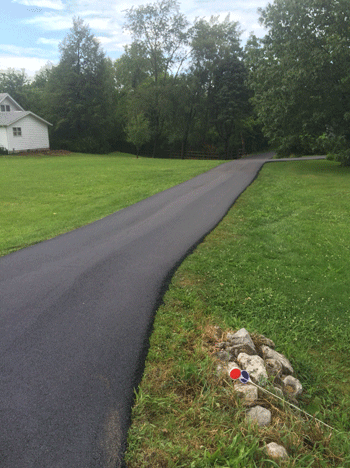 We can take that old,worn out surface and make it new again. 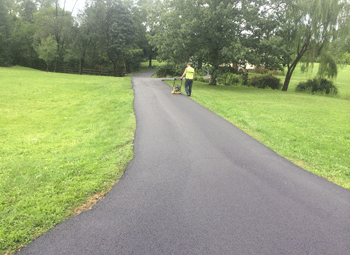 Our staff is highly trained, uses the most modern equipment and truly cares about the results we obtain for you. 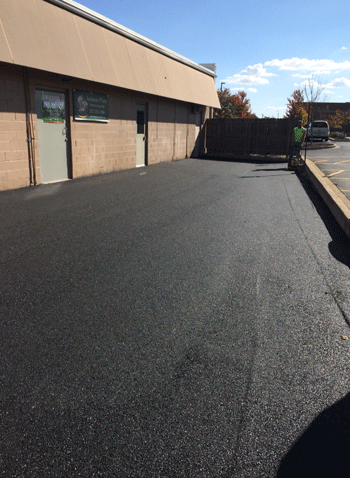 You really should call Jodi's and have them create a new surface for you.